Jon Brown addresses the endurance specific aspects of the British Athletics high performance strategy. When reading the endurance aspects of the British Athletics high performance strategy, my impression is that it is a work of necessary obligation, rather than a strategy with any clear outcomes or purpose in mind. Let’s face it, none of these endurance specific events have any direct bearing on the amount of lottery funding the sport will receive, so how important can they really be to the senior management? Below are the key points that drive the British federation’s current thinking for endurance, along with my counterpoints to add some perspective and balance, which unfortunately seems to be missing within the senior management of British Athletics. I feel so much of this strategy is driven by how British Athletics wishes to present itself to UK sport, rather than out of any duty to the British athletes and coaches. 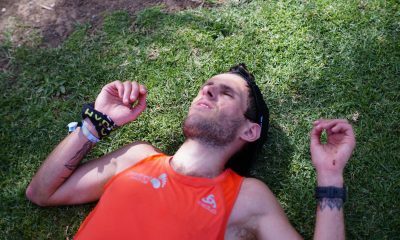 Currently, there appears to be no long-term endurance development strategy in place, only a short-term competition plan which offers the bare essentials without any clear reasoning or targets behind it. I don’t assume to have the all the correct answers for the way forward for British endurance but I do feel currently there is too little diversity of opinion and a lack of coaching perspective in their decision-making process. There is no question that the World Cross is an event currently surviving on life support, but how best the event should be revived or formatted lies with the IAAF. The future unlikelihood of British individual or team success should not be enough justification for British athletes to stop competing in future World Cross events if the competition format remains unchanged. 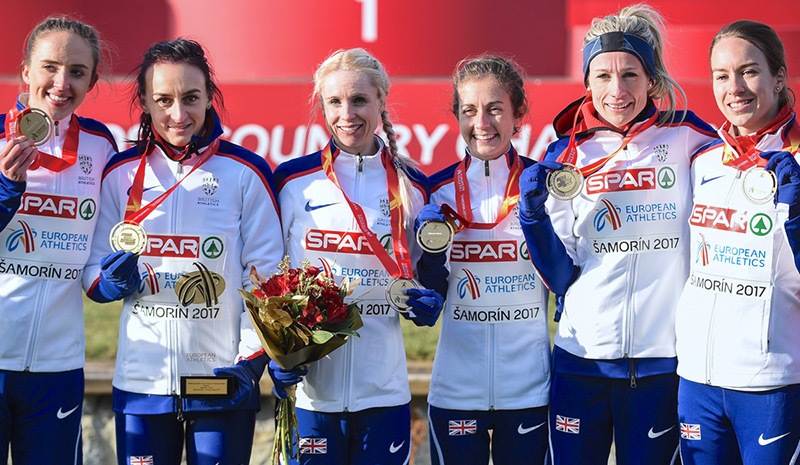 The World Cross in its current format remains a key opportunity for British athletes to race at the highest level of global competition and also a way for the GB endurance program to measure its annual success and development. The current proposed strategy of only selecting athletes with “future track/road/xc medal potential” or a team that “shows current medal potential” but at the same time still fully supporting full U20 teams makes no performance sense. There is no pathway evidence that shows a relationship between non-African individual performances at the U20 level and success at senior level, yet the GB endurance strategy regards the U20 races as “key development opportunities for juniors”. Currently, I see very little clarity for the GB cross country strategy beyond the early season European event, but this needs to change in order to maximise the remaining three months of the winter season. Britains continued support for the European Cross is essential for the survival of cross country in Europe; without a continued strong European cross country culture the sport will fade into obscurity. Combined with the domestic ‘Cross Challenge’ series it is possible for British athletes to build a sustainable autumn/winter program of racing lasting six months. 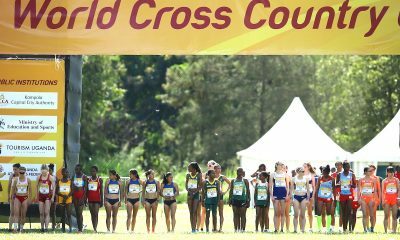 As the cross country calendar provides half a year of competition this discipline should be given a much higher recognition for building the foundations for success at summer track championships and for also sustaining and developing endurance athletes. 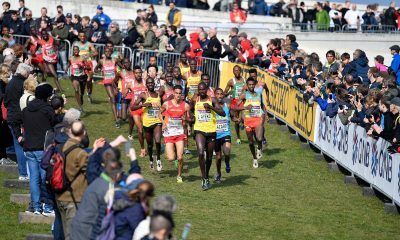 A successful endurance strategy could involve the creation of a national cross country squad where commitment to race in the European Cross or World Cross would be a requirement. With cross country achievements not being eligible for lottery funding support, the sport has to take it upon itself, the responsibility to invest in its athlete development and protect a vital part of its heritage. I believe more hands-on federation involvement is needed to co-ordinate endurance development in the UK and this starts with the half year where track performances are essentially made. The federation’s support of this event is encouraging and gives an opportunity for cross country to have live television exposure at a traditional point in the calendar. This event could be given further value if used as part of a wider cross country strategy, possibly as the first stage in a two-part selection process for World Cross Country qualification, and therefore rewarding outstanding British results against quality international opposition. My feeling is that the event is prioritised by the federation more as a way to give exposure to its team equipment supplier than for performance value. In the last five years the Stanford 10,000m, with a few individual exceptions, has not afforded the majority of the GB athletes who have raced there any more performance advantage than the European 10,000m cup could have provided. 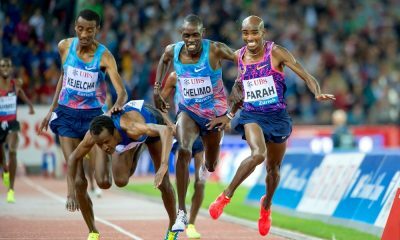 This year’s edition of the European Cup 10,000m at Highgate showed it is possible to hold a successful 10,000m event in Europe that can compare with Stanford but without the significant travel and cost. 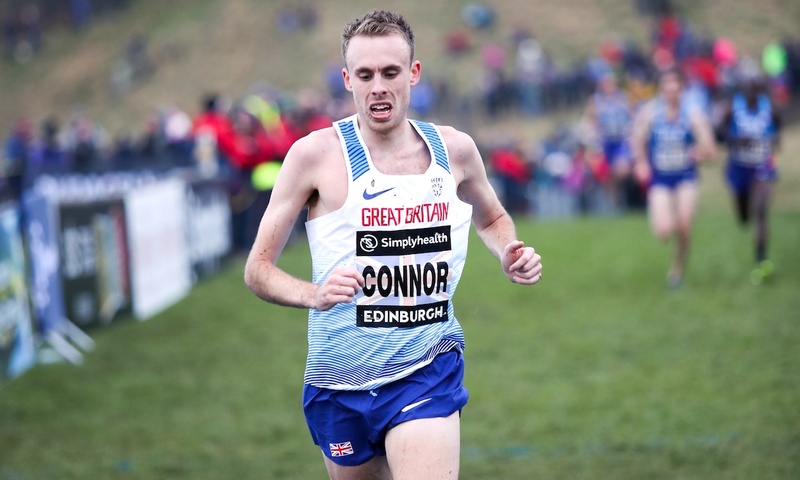 This year seven of the top UK 10 men’s 10,000m performances and eight of the top 10 UK women’s performances were achieved in the European Cup event. The respective numbers for the Stanford race were two and one. 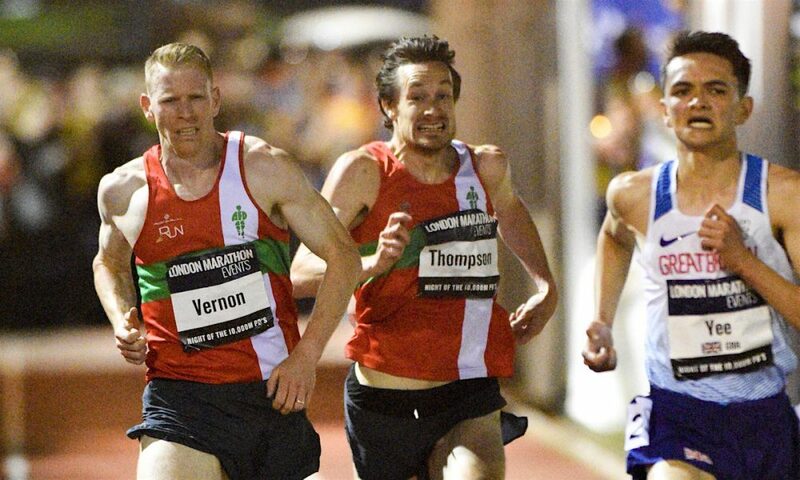 The European 10,000m is still a very relevant event for the majority of the best British endurance runners and should be prioritised as a key performance and representative opportunity. For US-based Britons competing in Stanford makes performance sense, but otherwise makes little sense when an equivalent European option is available.